Amitabh Bachchan has launched the official teaser of south star Dhanush's upcoming film, 'VIP 2'. The official teaser of south star Dhanush's upcoming film "VIP 2" launched by megastar Amitabh Bachchan. 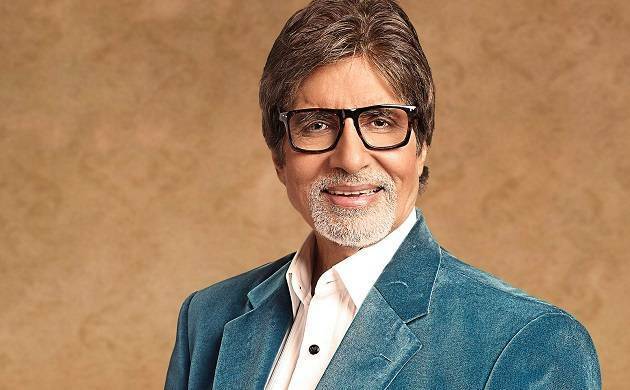 The 74-year-old actor, who has co-starred with the actor in R Balki's 2015 film "Shamitabh", took to Twitter to share the YouTube link of video. "Dhanush, my co-star, friend, my friend Rajnikanth's son-in-law his film... All the best... (sic)", wrote Bachchan. The film "VIP 2" or "Velaiilla Pattadhari 2" is the sequel to the 2014 film of the same name and is a Tamil comedy-drama. It also stars Bollywood actress Kajol. However, the teaser does not feature her. While the first movie was the directorial debut of Velraj, the second installment is being directed by Dhanush's sister-in-law, Soundarya Rajinikanth. Dhanush has also written the story and dialogues. The film also features Amala Paul, Saranya Ponvannan and Samuthirakani.